In continuation to my previous post about OSPF Fast Convergence – Event Detection, I will share my ideas about OSPF Event Propagation tool. Event propagation mainly covers LSA generation process. Once the event has been detected, LSA is generated to reflect the change. LSA is not generated immediately; OSPF waits 5000 msec until generating new LSA. This is only used for Router and Network LSA. To get OSPF faster convergence(Read More About OSPF High Availability), LSA’s can be rate limited. This will increase OSPF convergence time. start:[default = 0 ms] Default is to generate LSA immediately after receiving first trigger. hold : [default = 5000 ms] Small increments of 20ms should be considered if multiple link failures may occur on same router. This ensures if all failures have not been advertised by first regenerated LSA, following one will be promptly triggered. max : [default = 5000 ms] Default value may be kept unchanged. Prior to introduction of LSA throttle timer, bevahior was to wait MinLSInterval between distinct originations of any particular LSA with default MinLSInterval = 5s. Default value provides response equivalent to pre LSA-throttle. timer: [default 1000 ms] This controls minimum interval for accepting the same LSA. “Same LSA" is defined as an LSA instance containing same LSA ID, LSA type, and advertising router ID. If an instance of same LSA arrives sooner than interval that is set, LSA is dropped. Time required to “Detect the Event”, “Propagate the Event”,” Process the Event” and “Update the Routing and Forwarding Information base” and after that routing the traffic to an alternate path during the outage of primary network path is called network convergence. 1. Carrier Delay:- When the physical interface states changes, software must notify that change to the routing process. By default carrier delay is 2 seconds. So we can configure the carrier delay to zero for fast link detection by using “carrier-delay msec 0” under interface. Note:-Sometimes if the flap interval is less than 2 seconds, during that time router doesn’t generate any logs for the same. This could also be the reason that syslog will not see any message. 3. Physical links:- If you are using PoS interface, link failure detection is almost < 50ms. Also no need to configure BFD on PoS interface. If you are using Gigabit Ethernet interfaces, use Auto-Negotiation under physical interface as it helps to detect unidirectional failures. By default it is enabled and recommends not disabling it. 4. IP Event Dampening:- By using this tool we can mitigate the flapping links. The concept is same as we normally use in BGP. It simply tracks the flapping interface and applies penalty. Add that flapping interface in down state from routing protocol perspective if it exceeds the penalty threshold. 5. Fast Hellos:- OSPF fast hello packets mainly focus on the stability rather than the convergence. It is very CPU intensive process and sometimes leads to the high CPU problems also. It can be configured under interface by using “ip ospf dead-interval minimal hello-multiplier 3” command. Minimal keyword in the command sets dead interval to 1 second and hello-multiplier 3 means send 3 packets in one second. Enhanced Interior Gateway Routing Protocol (EIGRP) is a advanced distance vector routing protocol proprietary to CISCO. Highly valued for its ease of deployment and fast convergence, EIGRP is used in many large Enterprise networks. EIGRP maintains all of the advantages of distance-vector protocols and having good features set for selecting loop free paths too. 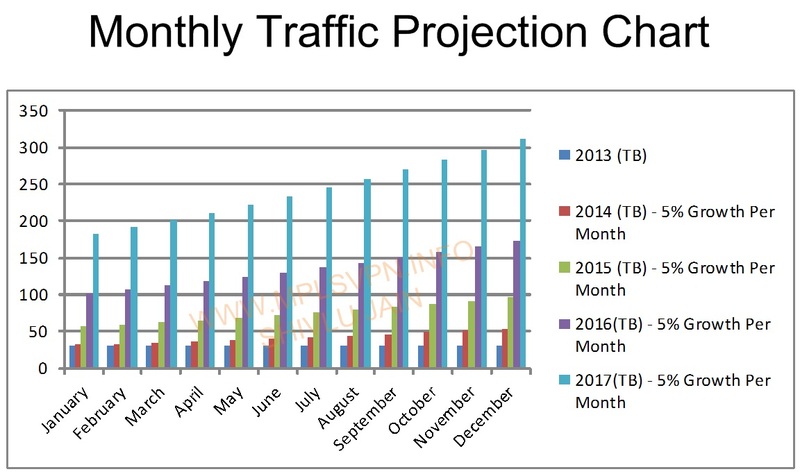 The total cost of each link to reach from A to E is known as feasible distance. As depicted in figure 2, A has three feasible distance to reach E with below mentioned cost. The best out of the three feasible distances will become the successor. So as per the above output, B is nominated as the successor. • C can reach E with a cost of 10(Reported Distance), so C reported distance (10) < feasible distance (20). This path is a loop free. • D can reach E with a cost of 30(Reported Distance), so D reported distance (30) > feasible distance (20). This doesn’t satisfies the condition of selecting feasible successor (Reported Distance < Feasible Distance). So DUAL will mark this path as loop. So now A has marked B as its successor and C has its feasible successor. Let’s assume now link between A and B is down as per figure 3. 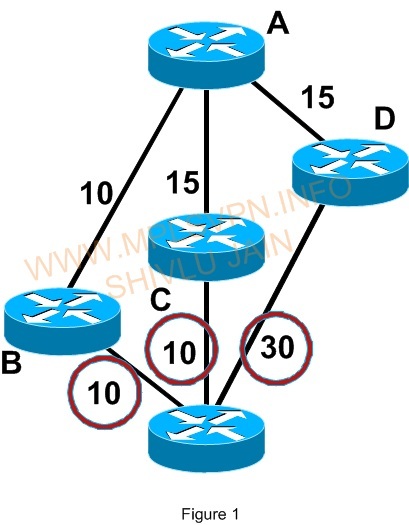 Now EIGRP will examine the available paths to E and declared C as a successor (best path to reach E) which was earlier selected as feasible successor (Loop Free Path). 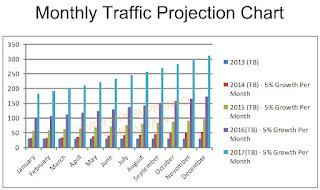 Now EIGRP will again look for its feasible successor and as per the Feasibility Condition, Reported Distance from D is 30 which is greater than the Feasible Distance. 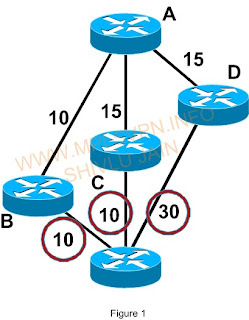 So EIGRP will consider D as loop path and didn’t qualify it for the feasible successor. Now assume, link between A and C is down as shown in Figure 4. 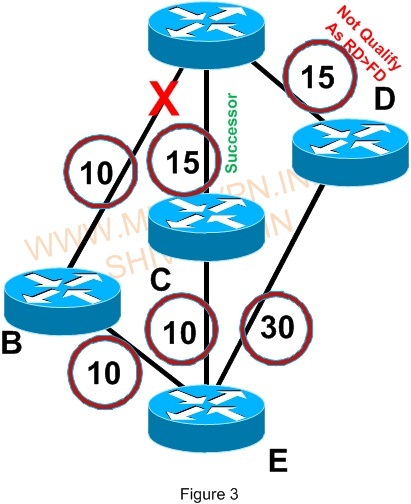 Now EIGRP will look for loop free path but unfortunately, as shown in Figure 3, no loop free path is available. However, A has a neighbor D might have a loop free path to E. So A will put E into Active State and query to D, D sends an reply to its query that it has a loop free path available to E. Once A will receive the reply from D, it beings start using that path for E.
As we have already seen that(OSPF High Availability with SSO,NSF and NSR) there are two different mechanism to prevent routing protocol re-convergence during a processor switch-over. One is Graceful Restart(Non Stop Forwarding) and another is Non Stop Routing(NSR). Graceful Restart and Non Stop Routing allows for the forwarding of data packets to continue along known routes. By using Graceful Restart routing protocol information is being restored while using Non Stop Routing, routing protocol information is being refreshed. – A router is NSF-aware if it is running NSF-compatible software. – A router is NSF-capable if it has been configured to support NSF; therefore, it would rebuild routing information from NSF-aware or NSF-capable neighbors. • NSF awareness for BGP is not enabled by default as BGP uses TCP connection. It can be enabled by using bgp graceful-restart under BGP process. 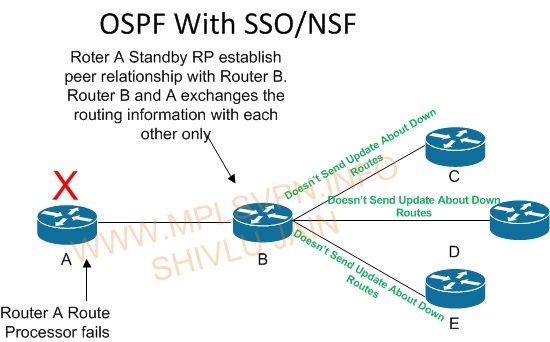 In my last post, tried to explain OSPF High Availability with SSO,NSF and NSR. In this post I am trying to give a snapshot how does OSPF behaves with SSO,NSF and NSR. 1. All the OSPF neighborship are up and running. At any point of time, Router A has some issue with primary RP and it gets restarted. 2. Adjacency between router A and B will down. 3. 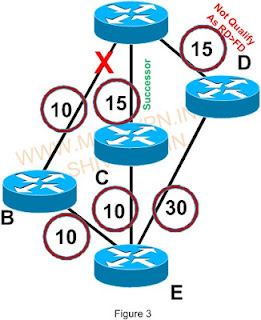 Router B will remove the adjacency and clear the entire forwarding table for router A. 4. Router B will inform the change about router A to all its connected peers named C,D and E.
5. Now router A is up again after reboot and establish a peer relationship with router B. 6. Router B will add the routes in its routing table. 7. Router B will inform the change to its peer neighbors. 1. All the OSPF neighborship are up and running and Graceful Restart Capability are exchanged between Router A and Router B. 2. At any point of time, Router A has some issue with primary RP and switch to the secondary RP. 3. Router B doesn’t remove the associated routes from its routing table. 4. Router B doesn’t inform its peer about the change. 5. Router A standby RP re-establishes adjacency. 6. Router B updates router A with its routing information. 7. Router A updates router B with its routing information. 1. Router A synchronizes it’s all OSPF states and databases to the secondary or standby RP. 2. Router A primary RP fails. 3. Router B doesn’t remove routes from its table and doesn’t inform the neighbors about the OSPF change. 4. Router A standby RP continues forwarding while the using the states exchange by the primary RP. Nonstop Forwarding with Stateful Switchover (NSF/SSO) are redundancy mechanisms for intra-chassis route processor failover. SSO synchronizes Layer 2 protocol state, hardware L2/L3 tables (MAC, FIB, adjacency table), configuration, ACL and QoS tables. 1. Newly active redundant route processor continues forwarding traffic using synchronized HW forwarding tables. 2. NSF capable routing protocol (eg: OSPF) requests graceful neighbor restart.Routing neighbors reform with no traffic loss. 3. Cisco and RFC3623 as per standard. 4. Graceful Restart capability must always be enabled for all protocols. This is only necessary on routers with dual processors that will be performing switch overs. 5. Graceful Restart awareness is on by default for non-TCP based interior routing protocols (OSPF,ISIS and EIGRP). These protocols will start operating in GR mode as soon as one side is configured. 6. TCP based protocols (BGP) must enable GR on both sides of the session and the session must be reset to enable GR. The information enabling GR is sent in the Open message for these protocols. Nonstop Routing (NSR) is a stateful redundancy mechanism for intra chassis route processor (RP) failover. NSR , unlike NSF with SSO, 1. Allows routing process on active RP to synchronize all necessary data and states with routing protocol process on standy RP. 2. When switchover occurs, routing process on newly active RP has all necessary data and states to continue running without requiring any help from its neighbor(s). 3. When switchover occurs, routing process on newly active RP has all necessary data and states to continue running without requiring any help from its neighbor(s). 5. NSR is desirable in cases where routing protocol peer doesn’t support Cisco or IETF standards to support Graceful Restart capabilities exchange. 6. NSR uses more system resources due to information transfer to standby processor. 1. From a high level, you need to protect the interfaces (SSO), the forwarding plane (NSF) and the control plane (GR or NSR). 2. Enabling SSO also enables NSF. 3. Each routing protocol peer needs to be examined to ensure that both its capability has been enabled and that its peer has awareness enabled. 4. While configuring OSPF with NSF, make sure all the peer devices that participate in OSPF must be made OSPF NSF-aware. 5. While configuring OSPF with Non Stop Routing (NSR), it doesn’t require peer devices be NSR capable. It only requires more system resources. Both NSF and NSR could be active at same time but NSF is used as fallback. What is Bidirectional Forwarding Detection? The World Conference on International Telecommunications (WCIT 2012) of the ITU is to be held during December 3 - 14 in Dubai to review the current International Telecommunication Regulations (ITRs). The ITU has regulated telegraphs, telephones since 1865, coordinates the shared global use of radio spectrum and has a role to play in the assignment of satellite orbits. 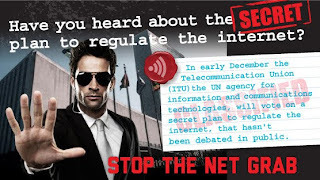 Now the ITU seeks to include Internet Governance in its sphere of control. 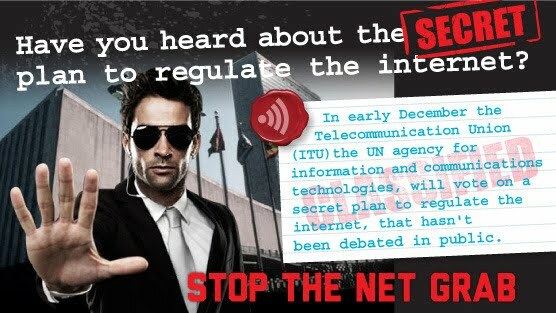 There are several proposals to be discussed at the WCIT in a closed setting, to bring about adverse changes to the way the Internet works. A simplified infographic, as presented by equaltimes.org is posted below. Please take a look at this infographic, share it with your colleagues and contacts. You could also express your concern by signing a petition. 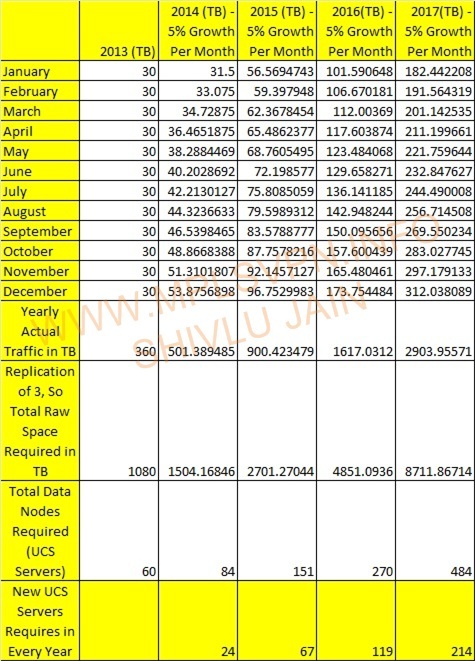 As per the above listed assumptions, starting from 1TB of dailiy data from 2013. for capacity building assuming 5% data growth per month starting from 2014 onwards. In 2013 we have 1080TB of data and by the end of 2017 we have 8711Tb of data. Almost 8 times from the starting year. 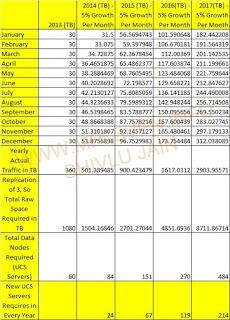 Below is the table which tells how many UCS Servers(Data Nodes) will be required to handle 8711TB of data. After reading lot of blogs and websites, I could conclude the only below listed use cases for Big Data for telecom market. Feel free to comment if you have more. FSIMAGE and EDITS are the two most important files of name node. FSIMAGE is having snapshot of all the metadata of the Hadoop cluster whereas EDITS contains the incremental information of metadata. The reason for maintaining the incremental information in another file because it requires the write operation whereas FSIMAGE is served directly from the RAM. Over the time EDITS log file grows and in case of failure of name node, it could take a longer time to load the stuff in FSIMAGE. How to eliminate the problem in case of failure of primary name node? The solution would be secondary name node. The logic is as simple as we do replace the two numbers by using the temp variable. Below are the messages exchange between primary name node and secondary name node. 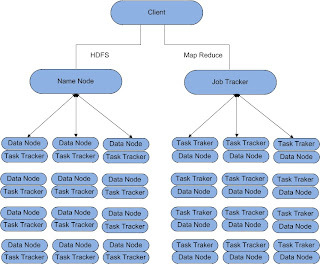 Autonomy of Hadoop Write explains how the client writes a file to the Hadoop HDFS Cluster. Once the file is written, it could be used for read only also. 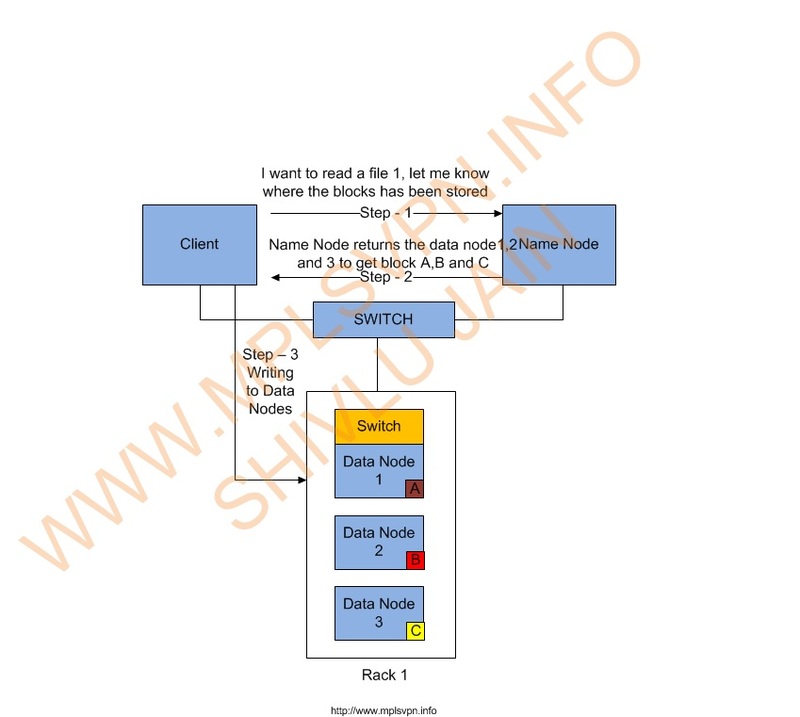 In Hadoop, Client sends a request to the name node requesting access a file and name node returns the data node name with the blocks they have. Below is the process how does it work. Here is the beginning of my post. Hadoop cluster is a collection of racks. Every Rack is having nodes generally it is called computers. When we group all the nodes in same rack and collection of various racks become Hadoop cluster. I will be discussing more on HDFS in this post. 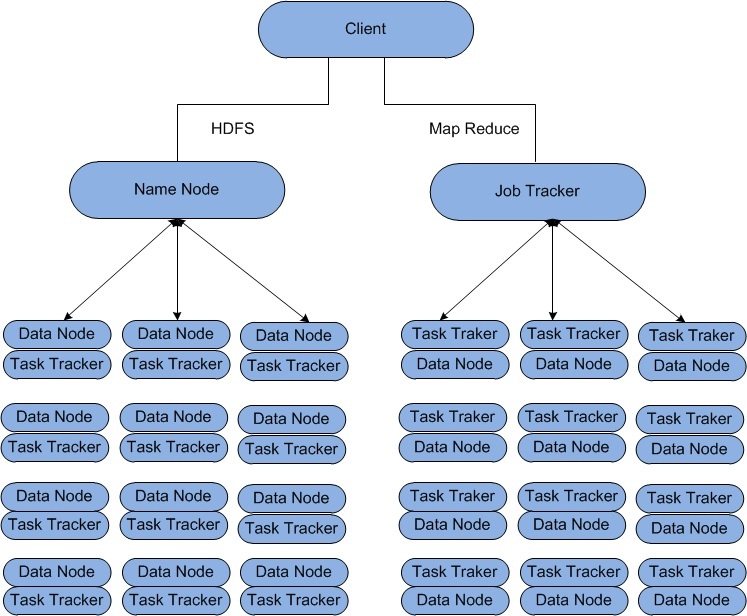 HDFS runs on top of the existing file systems on each node in a Hadoop cluster Hadoop works best with very large files. The larger the file, the less time Hadoop spends seeking for the next data location on disk and the more time Hadoop runs at the limit of the bandwidth of your disks. Seeks are generally expensive operations that are useful when you only need to analyze a small subset of your dataset. Since Hadoop is designed to run over your entire dataset, it is best to minimize seeks by using large files. Hadoop is designed for streaming or sequential data access rather than random access. Sequential data access means fewer seeks, since Hadoop only seeks to the beginning of each block and begins reading sequentially from there. Hadoop uses blocks to store a file or parts of a file. They default block size is 64 megabytes each and most systems run with block sizes of 128 megabytes or larger. A Hadoop block is a file on the underlying file system. 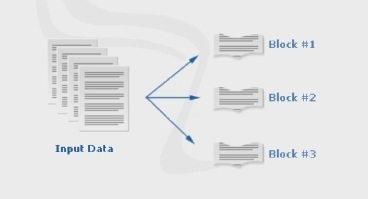 Since the underlying file system stores files as blocks, one Hadoop block may consist of many blocks in the underlying file system as shown in the figure. 1.Easy to calculate how many can fit on a disk. What is Big Data or Hadoop? Imagine if you are having 100MB of data which is stored in structured way (RDBMS) and you need to process it. The best way to use it on your personal computer because PC doesn’t have any problem to process this kind of data. Even PC will help to work up to few GBs of data. 1. Data grow exponentially and you are almost approaching the limits of computer. Management wants to derive the information from both relational and unstructured data. The answer is Hadoop. Hadoop is an open source project of the Apache Foundation and written in Java developed by Doug Cutting who named it after his son’s elephant. Hadoop uses Map Reduce and Google file system technologies as its foundation. Hadoop is opted for distributed deployment not for much parallel for processing. It is optimized to handle massive quantities of data which could be structured (like RDBMS), unstructured (tweets or facebook comments etc.) or semi-structured, using commodity hardware, that is, relatively inexpensive computers. 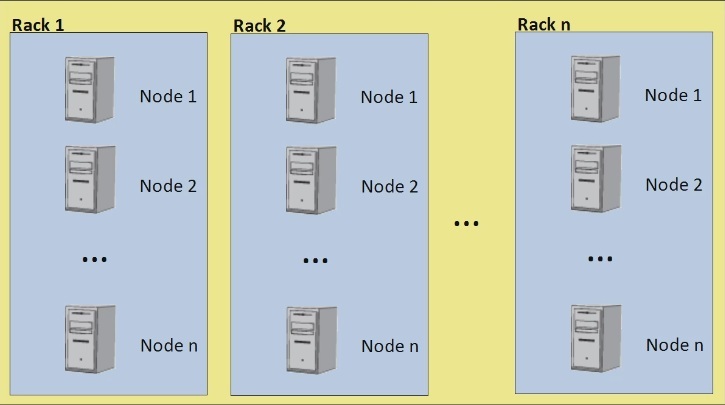 Hadoop replicates its data across different computers, so that if one goes down, the data are processed on one of the replicated computers. Hadoop is not suitable for Online Transaction Processing workloads where data are randomly accessed on structured data like a relational database. Hadoop is not suitable for Online Analytical Processing or Decision Support System workloads where data are sequentially accessed on structured data like a relational database, to generate reports that provide business intelligence. Hadoop is used for Big Data. It complements Online Transaction Processing and Online Analytical Processing. It is not a replacement for a relational database system. With all the devices available today to collect data, such as RFID readers, microphones, cameras, sensors, and so on, we are seeing an explosion in data being collected worldwide. Big Data is a term used to describe large collections of data (also known as datasets) that may be unstructured, and grow so large and quickly that it is difficult to manage with regular database or statistics tools. Therefore, Big Data solutions based on Hadoop and other analytics software are becoming more and more relevant for every type of industry.